Delighted to work with Andy from the Answer Center again. 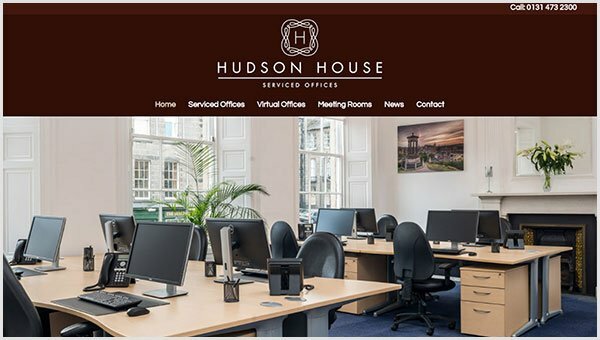 We set up a clean site to showcase the fantastic business facilities at Hudson House serviced offices in Edinburgh. In addition, we integrated an Appointedd booking calendar so customers can book the meeting room online.